Completely custom short-run & long-run CD/DVD manufacturing. Number 9 Audio Group was one of the first companies in Toronto to offer custom short-run duplication and we are still one of the leaders today. Let our experts guide you through the process and help you create the perfect CD or DVD for your project. With over 36 years of experience in the music industry, you can rely on our expertise to ensure your project runs smoothly from beginning to end. Often while manufacturing CDs or DVDs unexpected delays arise because of inadequate preparation or miscommunication. We guarantee all materials are coordinated correctly, so you don’t miss your deadline. Our Toronto-based CD duplication services recognize that the best way to keep duplication and replication costs down on your end is to deliver an exceptional disc product quickly and accurately. 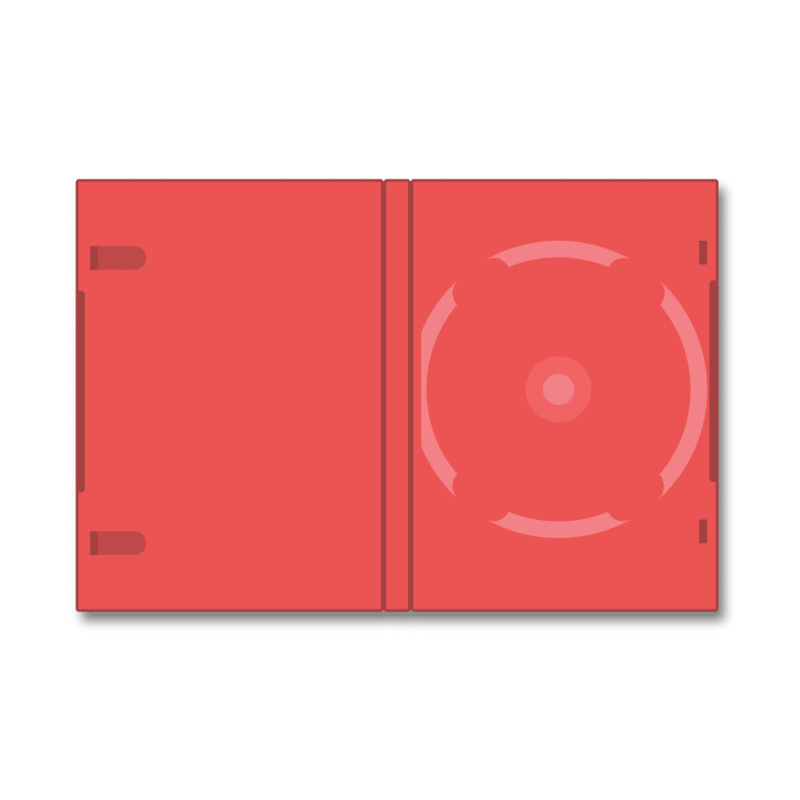 Compact discs remain one of the most common methods of distributing digital technology. Uses for CD duplication include music demos, utility software, video games, digital portfolios, corporate documents, wedding favours, full-length albums, and many other project-specific applications. 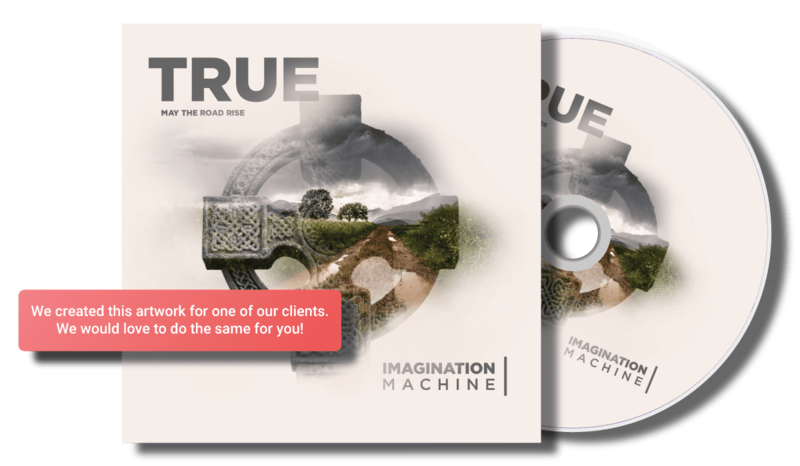 Number 9 was one of the first companies in Toronto to offer short-run CD duplication so you can rely on our experience to ensure your project runs smoothly from beginning to end. We use only state-of-the-art disc duplication and printing technology. Enjoy a retail-ready product that is ready by your deadline. DVD is a great choice for archiving and distributing a large amount of data on a single disc. A DVD-5 will hold up to 4.38 gigabytes (GB) of information while a DVD-9 will accommodate 7.95 GB. DVDs are a perfect solution for backing up your old VHS tapes onto a format that will preserve the picture quality and is easier to navigate. We offer straight-to-DVD transfers for cost efficiency or we can add chapters to the video and build custom menus which will aid in navigating your video. For orders over 500 units, we ask that you reach out to us for a quote. We broker Large-run DVD & CD replication through a manufacturing plant and a professional printing press. By going through Number 9, you can take advantage of our brokerage status (our 36 years of experience in the music industry) and receive not only a low cost per unit but also coordination of all project elements. We will help you get all the necessary materials ready and help explain any questions or concerns you may have, after all, you are ordering a large amount CDs. Let’s make sure we get the order perfect. Once we have all the necessary components, Number 9 will take it from there! You pick up the final product, entirely ready for retail. For large-run orders, inserts are printed using the professional standard off-set process. Options for printing are countless – including but not limited to booklets, posters, folders, euro-packs, spot colours, custom stock, digi-pak, etc. For orders under 500 units, we recommend CD or DVD duplication. 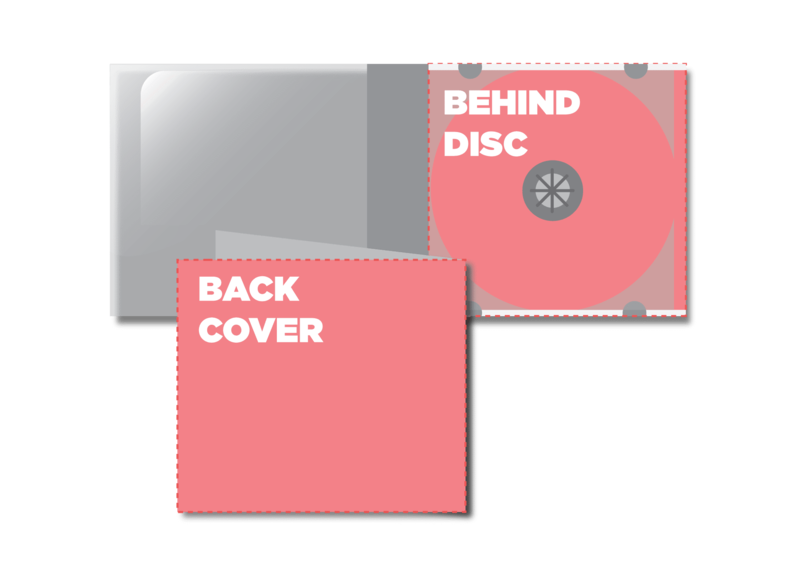 Our CD & DVD duplication process is completed entirely in house, that means no middle man and more savings for you. Number 9 has a state of the art thermal retransfer printer with the ability to print at up to 600dpi resolution; the printing is UV resistant and instantly permanent as compared to lower-resolution, sometimes smudgeable inkjet printing. We print directly on the DVD or CD; we do NOT use stick-on labels since they can compromise the playing quality of the disc. Our CD & DVD duplicates look and feel 100% professional grade. 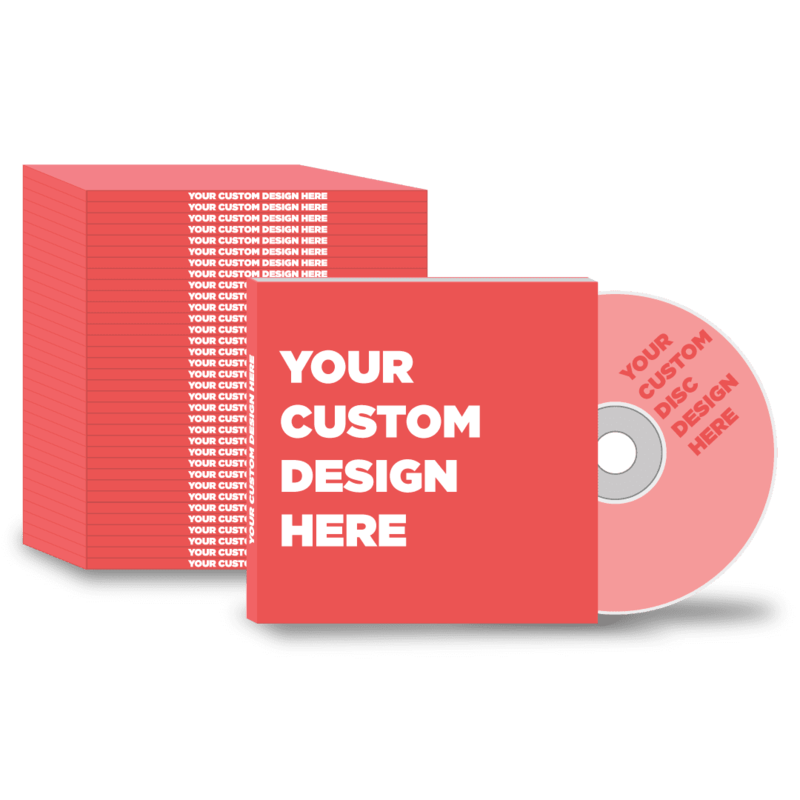 Creating a custom CD or DVD is as easy as 1, 2, 3. Just follow the steps below! 1. First, select the quantity you desire. Keep in mind that the more you order, the more you save. 2. Second, choose a packaging format that suits your project. Each packaging style has it’s own design options so be sure to read which work best for you. 3. Third, create your album art. We have templates available for download to set up your art so that it is ready for the printers. If all of that sound a bit intimidating, not to worry. Our graphic design team can assist you along the way. How many CD/DVDs would you like? Choose a style of packaging that works best for you. The CDs or DVDs have no case. They are shipped stack securely in a plastic spindle case. *Add-on prices are listed in price per unit. Industry Standard Packaging. The Jewel Case is a sturdy clear plastic case. Enjoy our Jewel Case for free! No extra charge for this upgrade. *Add-on prices are listed in price per unit. The insert acts as the front cover of the CD Case. When the case is open, it is seen as the left side cover. A great spot for credits, lyrics, tracklist, etc. The tray that holds the CD is clear. A clear tray allows the tray card to be seen from both sides. 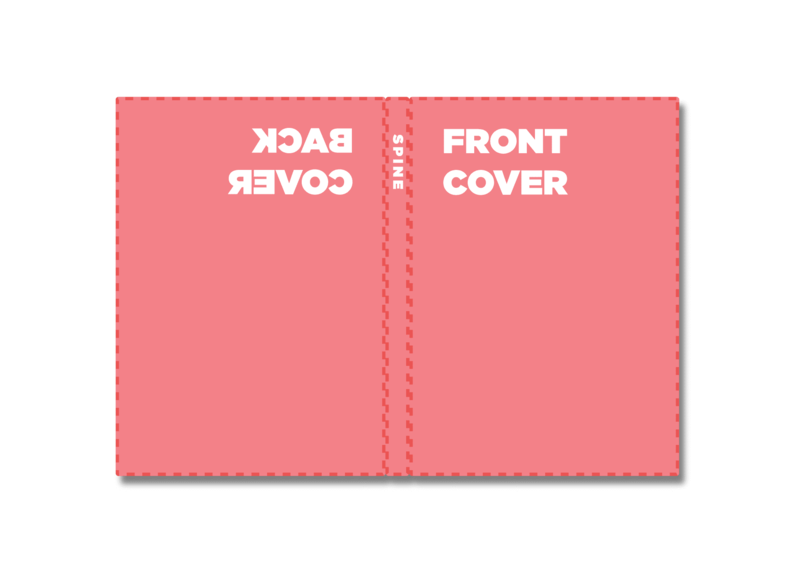 The viewer can see the tray card from the back of the CD case itself AND the inside of the CD case behind where the CD is held. Add shrink wrap to your order and give your product a professional, retail-ready feel for just $0.35 per unit. Similar to the standard Jewel Case, the Slim Line Jewel Case has a sturdy plastic casing. The slim line case is approximately half the depth of a traditional CD. Perfect for when space is limited. 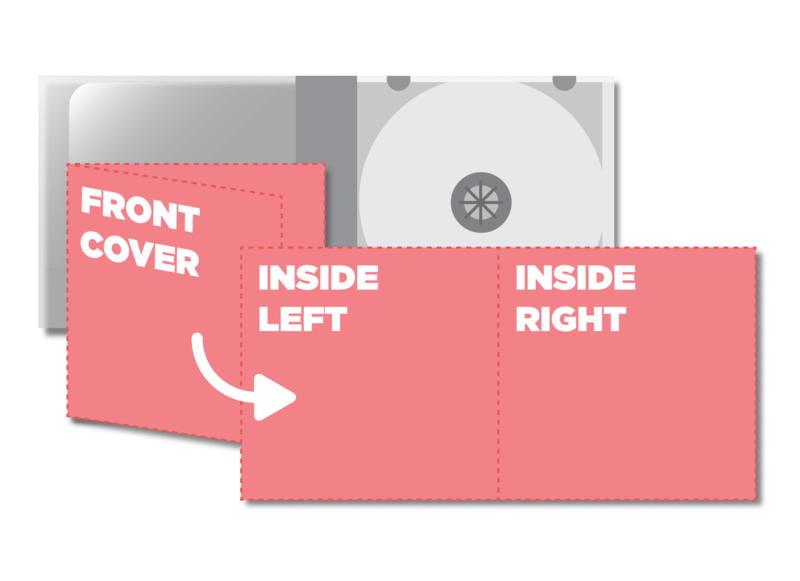 However, because the Slim Line’s low profile, it is not possible to add a Tray Card (right-hand side when the case is open and the back side of the CD case). Enjoy our Sim Line Jewel Case for free! No extra charge for this upgrade. *Add-on prices are listed in price per unit. The slim line case is thin, therefore a tray card won’t fit with this style of packaging. With the slim line case, the availble printed materials are the CD itself and the printed insert. The tray that holds the CD is black. The tray that holds the CD is white. Wrap each disc in its own paper sleeve. The Paper Sleeve offers individual protect for each disc. 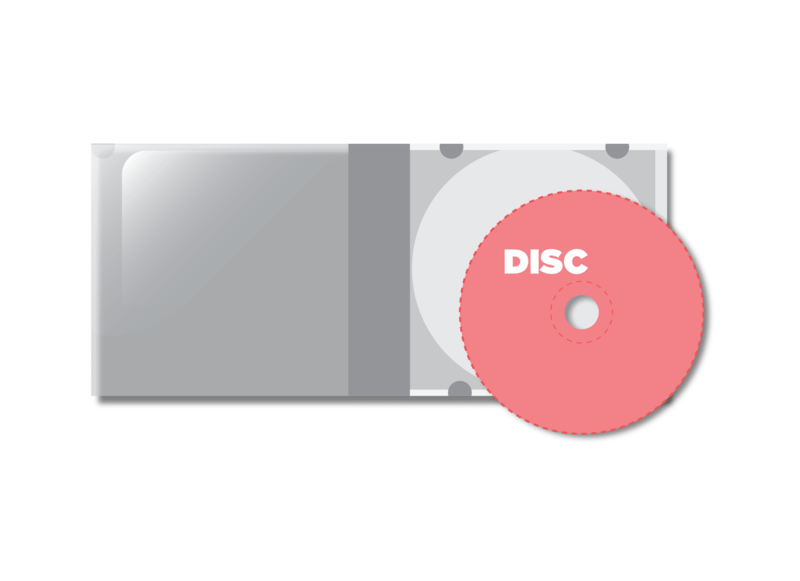 The Sleeve features a clear plastic window to allow the disc to be seen. The paper sleeve is a get option for disc give-aways and one-time use items. Enjoy our Paper Sleeve Case for free! No extra charge for this upgrade. *Add-on prices are listed in price per unit. Industry Standard Packaging for DVDs. DVD Case is a rugged black plastic case, lined with a clear wrap to allow for a cover. Upgrade to the DVD Case for just $0.50 per unit. *Add-on prices are listed in price per unit. Please download any applicable templates for your project. Add your art to the template, flatten the artwork into a single layer (leave the template in its own layer on top of the artwork), and then send us the artwork via email in either PDF(.pdf), Photoshop (.psd), Illustrator (.ai), InDesign (.indd), or TIFF (.tif) file format. Please ensure that the file is set to 300 dpi and is set to CMYK colour (not RGB). Simple yet professional. This Insert allows your case to have a front cover and an inside-left cover, leaving plenty of room fo your track list, thanks yous, and the rest of your projects info. Perfect for those who wish to give their product a premium feel. The 2 Panel Insert has 1 fold giving the insert a front cover, inside-left, inside-right, and back. Great for adding more art work or lyrics. 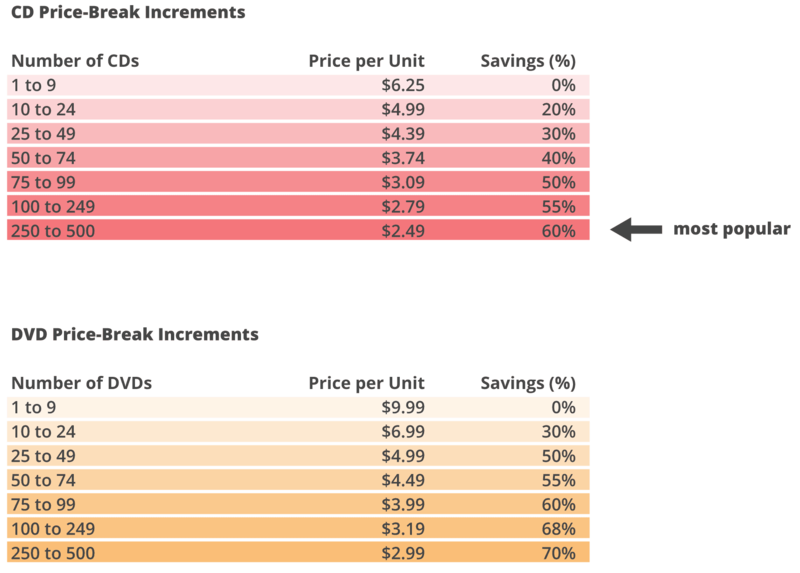 If you are ordering CDs or DVDs through us, you will likely need this template. 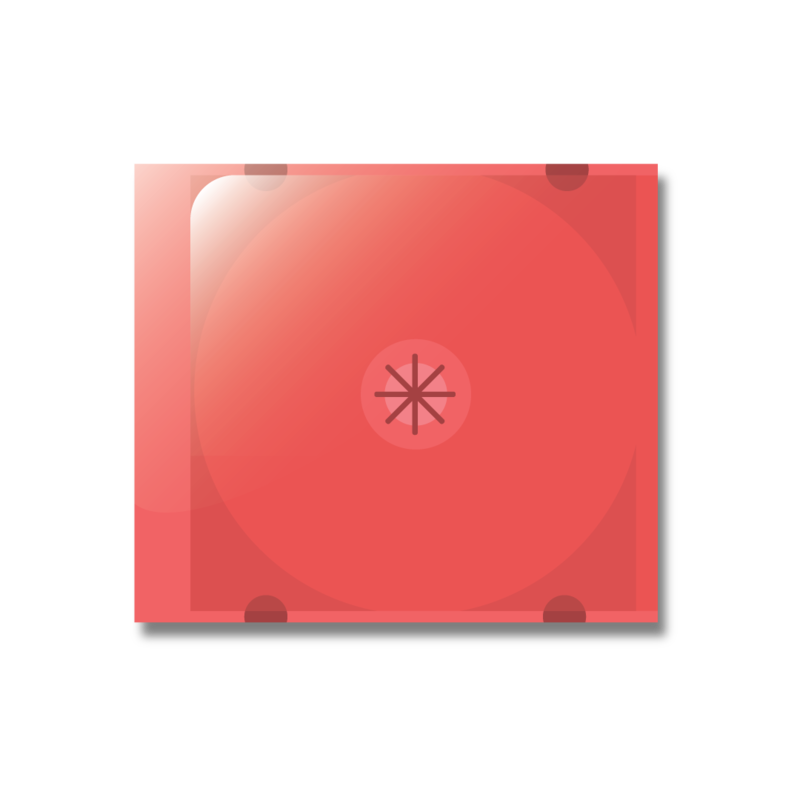 The Disc Template is what gets printed on the CD or DVD itself. Printing on the disc is FREE. The tray card is the back cover of the CD case itself AND the inside of the CD case behind where the CD is held. For those looking for a retail-ready product, the tray card is recommended. This template is strictly for the DVD case option. 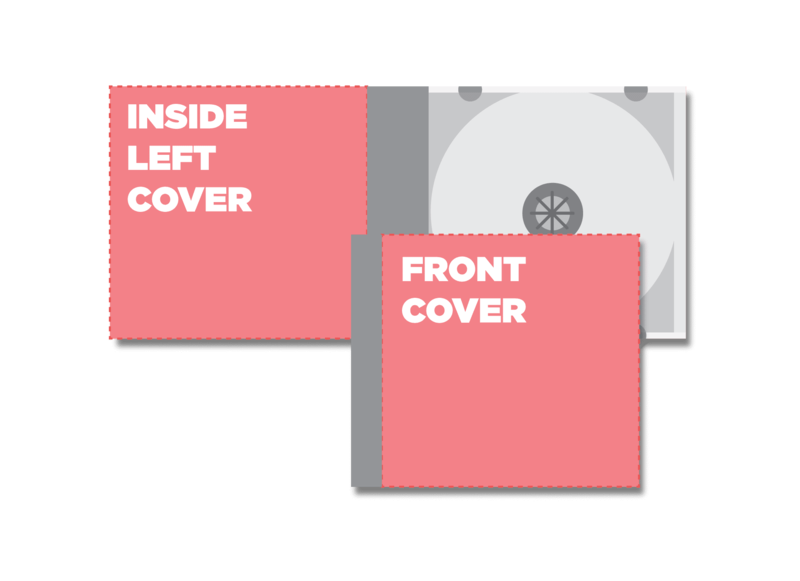 The DVD Case Template allows for your DVD Case to have a front cover, spine, and back cover. Give your DVD a Professional look. Allow our design team to help you to create your artwork. Whether you require art to be made from scratch or just need some help getting the artwork ready for print, we can help. Check out the artwork we created for this project below. There is a lot to consider when ordering CDs and DVDs. We can help! For questions or to get your order started, please fill out the contact field below. We will be in touch as soon as possible. 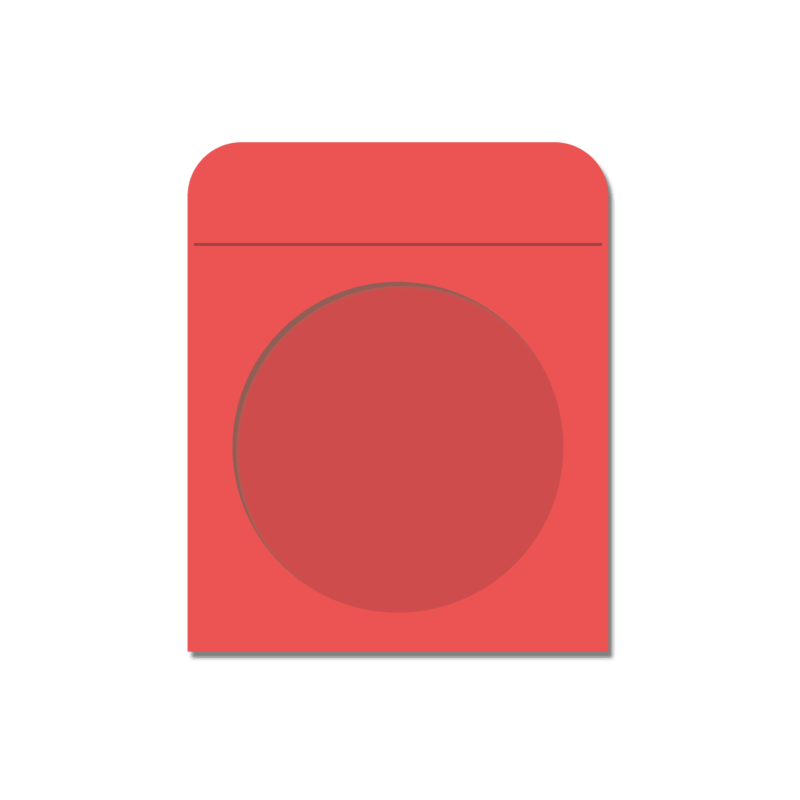 O, and did we mention that by using the contact field below to get your order started, you are automatically eligible for 15% off your entire order! Number 9 Audio Group, professional CD and DVD manufacturing (duplication/replication) at prices that impress. Number 9 is Toronto’s audio transfer and video editing specialist. From MP3 and WAV to vinyl and cassette, we do it all.